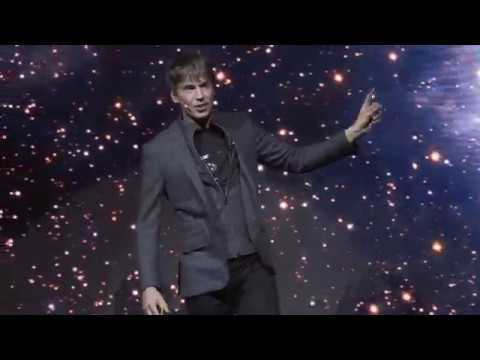 The Professor Brian Cox Universal world tour 2019 brings you images of the universe as you’ve never seen them before, displayed on massive, state-of-the-art, ultra-high-definition screens. 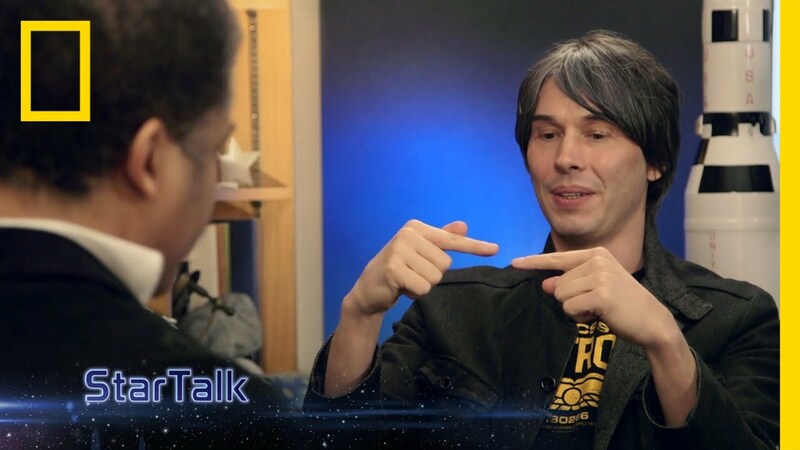 Brian will explore the nature of space and time. From the big bang to black holes, the latest missions to the planets and the origin and fate of life and intelligence in the Universe, he offers a fascinating insight into the workings of nature at the most fundamental level. Whether you are an avid science reader or a total novice, Universal makes the latest scientific discoveries and ideas accessible. Brian will be joined by his co-host of The Infinite Monkey Cage and award-winning comedian Robin Ince to oversee an audience Q&A, giving fans the chance to ask any questions they have and making every show unique.